ALAN 38 - Benvenuti su qsldesigner! 2 ALAN 38 CTE ,apparatus of 40 channels am, with selector for minimum and maximum power, with original packaging, antennas and without power cables.For videos contact me on WhatsApp 3335640493! Replace the bulbs with led, repaired mike jacks, and general controlled by the technician. (Poste Italiane or Corriere) which provides proof of shipment. packed and protected in the most appropriate way. 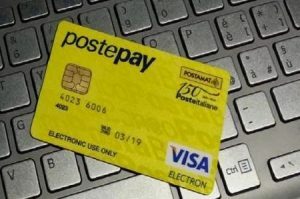 (Poste Italiane o Corriere) che ne fornisce attestazione di avvenuta spedizione. imballata e protetta nel modo più opportuno.